Bloggers Becky McCray and Deb Brown use economic and social trends from communities all over the globe to help small towns build their identities. They return to this year's RuralX Summit in Aberdeen and today, they join our program. 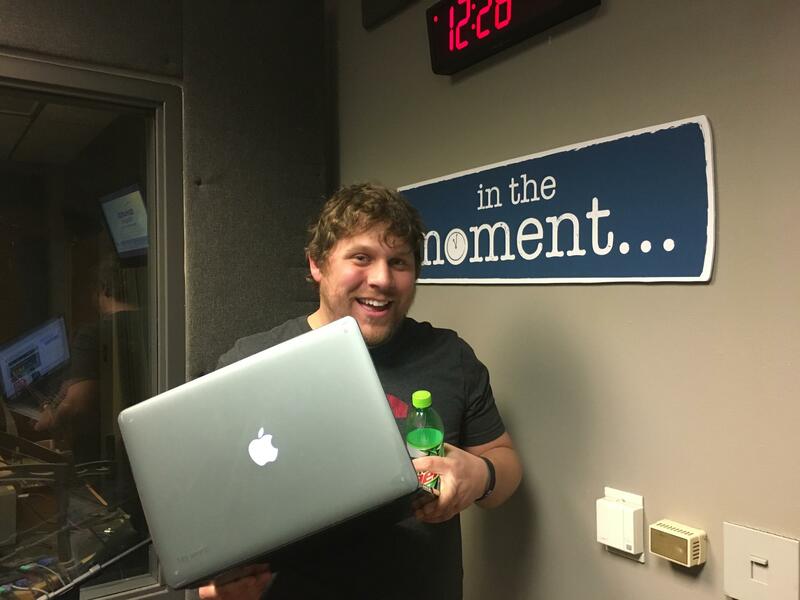 SDPB’s Nate Wek brings joins us to talk about the Sioux Falls Storm and how a chance encounter changed a career.